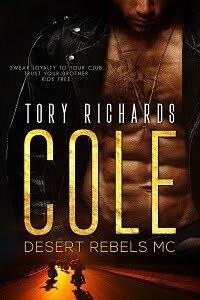 TORY RICHARDS: All About Cowboys! Thank you for sharing the hotness! !